A formal inquiry into the collapse of structure under construction at Imperial Logistics in Durban KwaZulu-Natal started this week. 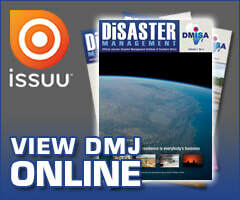 The collapse, which took place on 28 March 2018, killed four workers and left four injured and prompted the inquiry by the Department of Labour. 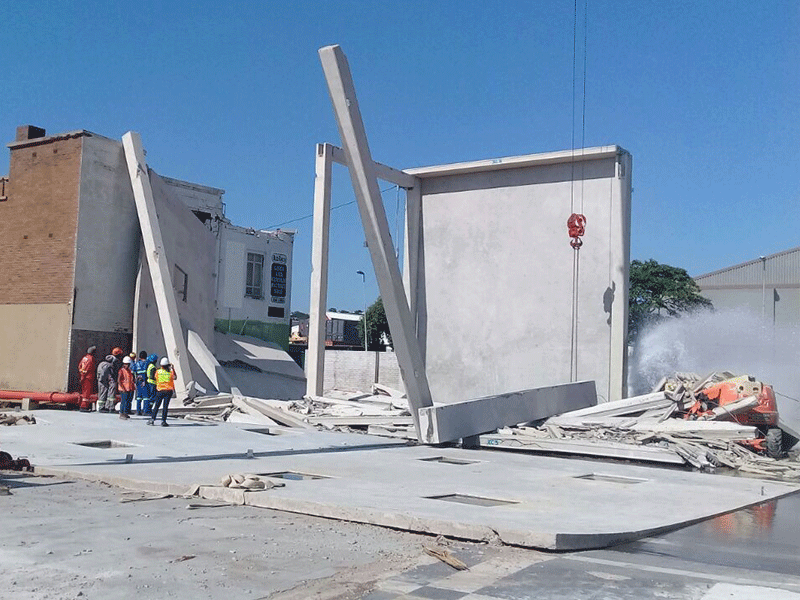 According to the department, Echo Prestress, a precast roofing company, was carrying out the final installation of the concrete precast roof slab when at approximately 12h30, the precast concrete structure collapsed. The collapse caused structural damages to an adjacent building, as well as a heavy-duty vehicle that was stationary on the public road along the perimeter fence of the facility. Imperial Logistics has since received a prohibition notice prohibiting any further work from taking place until the circumstances and root cause surrounding the collapse were investigated. The first session of the Section 32 inquiry will be held from 21 January to 1 February at KwaZulu-Natal Master Builders Association offices, 40 Essex Terrace, Westville, KwaZulu-Natal. 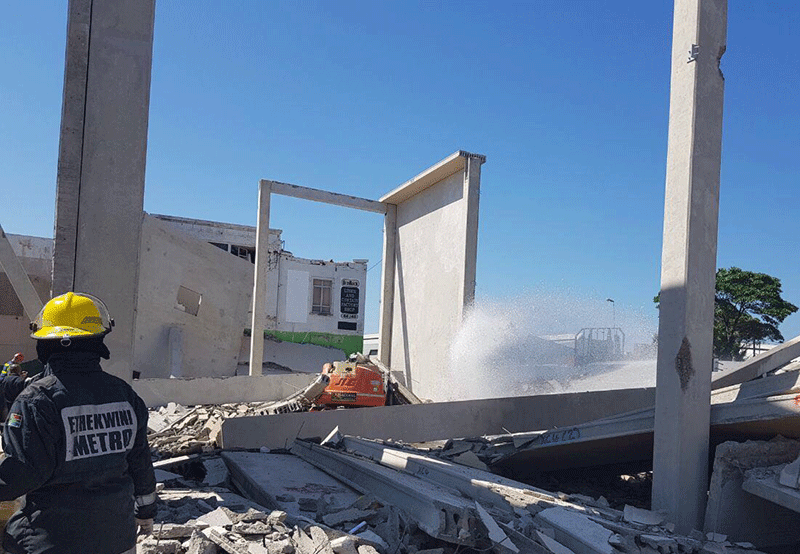 The affected parties in the building collapse incident include Imperial Logistics, Tilt Up SA, Talmac Engineering, ECHO Precast, Bedrock Construction, Archi Studio, JDF Construction, Moedi Engineering, Benrob Construction and ECHO Prestress.